For starters, I am assuming you have a valid Office 365 account, a SCOM environment (with Internet access), and the Office 365 Management Pack. 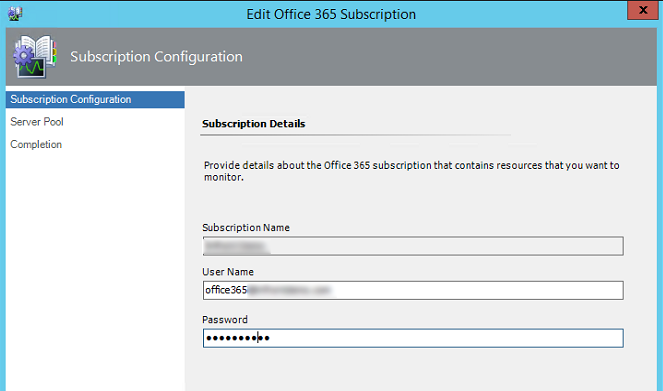 Once you have imported the MP, next within the Administrations tab, you will need to add your O365 subscription. 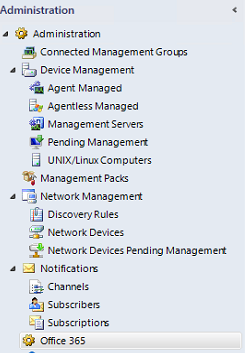 I used the “All Management Servers Resource Pool” for my Server Pool. 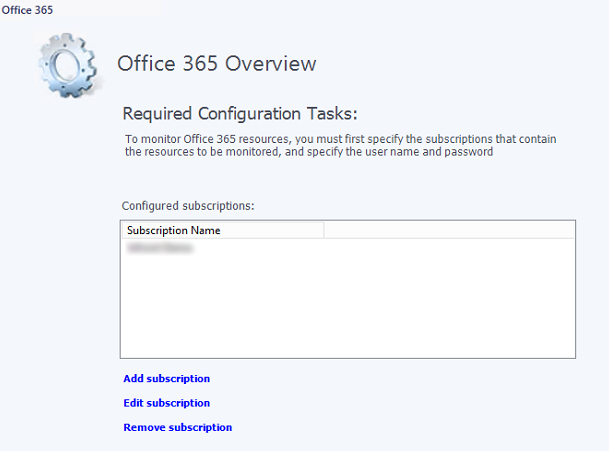 If you go back to the Monitoring tab, you should now see the Office 365 folder along with some native views. 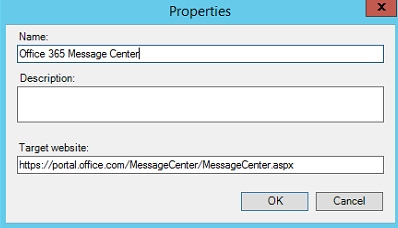 I went a step further and added the, “Message Center” webpage, same view you would see within an browser. I copied the two views from the MP into My Workspace, and added a new Web Page view, with the URL here, https://portal.office.com/MessageCenter/MessageCenter.aspx. When you launch the view the first time, you will be required to sign-in. I also check marked “stay logged in” to avoid this down the road. And that is it! Pretty easy!